New cover for Sing me to Sleep! 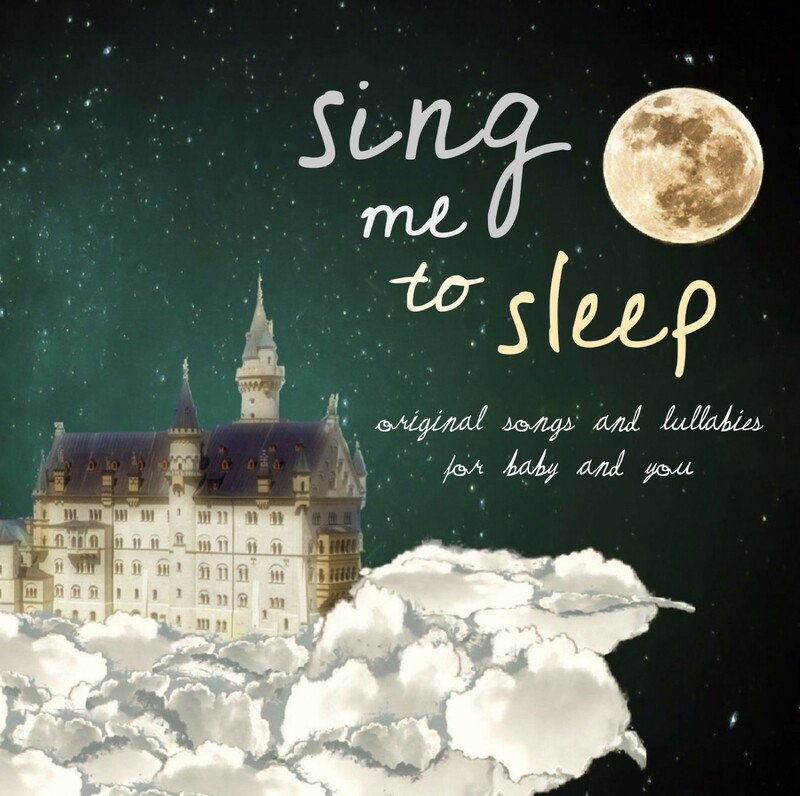 I am so pleased to launch the new cover for Sing me to Sleep, designed exclusively for the digital version of Sing me to Sleep, available at ITunes, Amazon and all your favourite digital platforms! I thought Sing me to Sleep could do with a fresh cover, seeing as the baby pictured in the first cover, my daughter Darcie, is now 7 years old! I hope you like the new cover as much as I do!